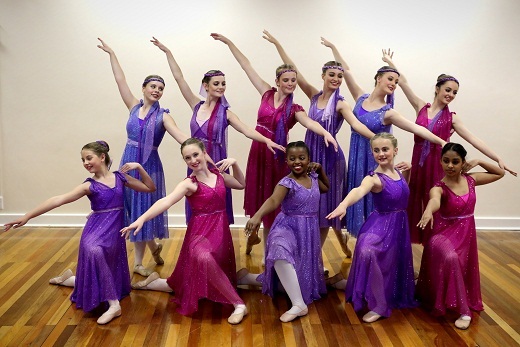 A new ballet show, A Bouquet of Dance, is being presented by the Royal Academy of Dance (RAD) KwaZulu-Natal, at the Hilton College Theatre August 12. The showcase honours the memory of Denise Caro, a much-loved personality of the ballet world, who passed away on March 14, 2017. Caro was a dancer, teacher and examiner, who influenced the lives of thousands of dancers during her lifetime. She will long be remembered with great love and appreciation for her unpretentious and unswerving devotion to the Royal Academy of Dance which she served throughout her life. Founded in 1920 to set standards for dance teaching within the United Kingdom, today the RAD has a presence in 83 countries, with 36 offices and over 14,000 members worldwide. The RAD’s patron is Britain’s Queen Elizabeth ll.